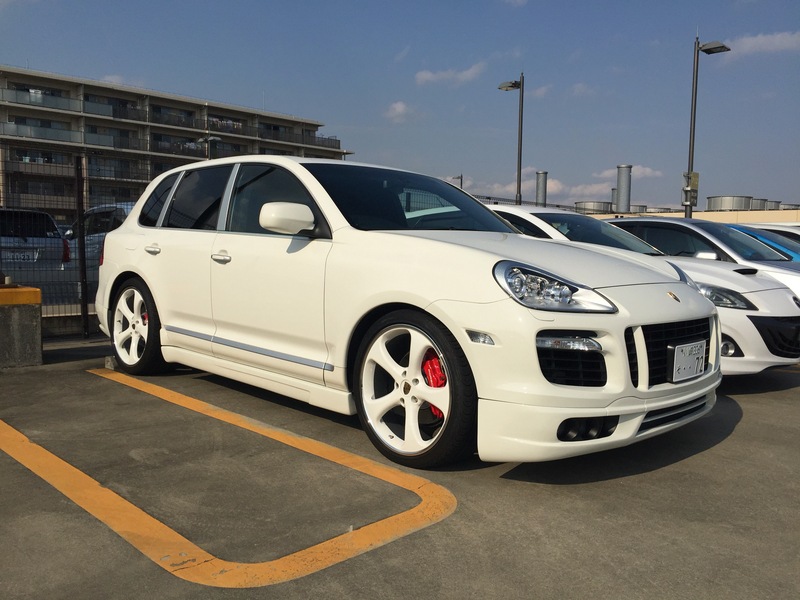 Porsche Cayenne. If that is your sort ofthing…. I realize almost all car manufacturers make SUVs now, but a Porsche SUV just seems wrong.